A-dash is an artist-led initiative in Athens, Greece, combining studios and a project space, with an emphasis on experimentation, collaboration and inter-disciplinary exchange. A-dash is an artistic project happening in Athens, Greece. 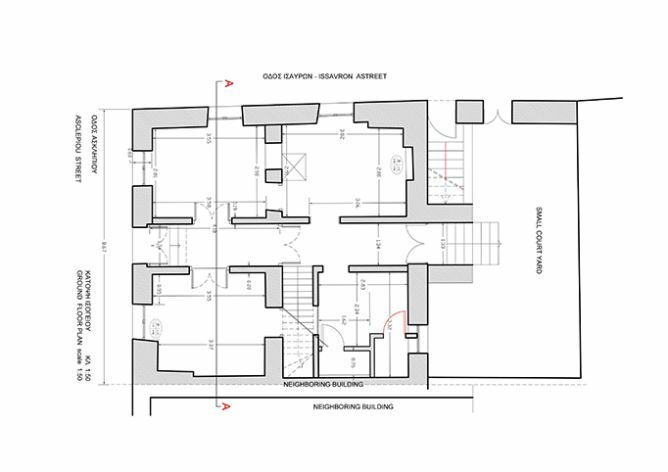 We are restoring an archetypal neo-classical Athenian house; one of hundreds in the city that are slowly disappearing to ruin. A-dash wants to encourage experimental, investigative and innovative approaches related to a spectrum of artistic fields: visual art – moving image – music – design – architecture. We will reflect on the sociological issues of our time through a diverse program of exhibitions – film screenings – lectures – workshops – symposiums – talks – other events. one that acts as a catalyst for forms of artistic expression; a creative dialogue that will infuse social, economic, cultural, technological and environmental exchanges. one that functions as an experimental lab where people from a spectrum of fields – art, design, architecture, music etc. – create debate and discussions, exchange ideas and instigate events. one that is democratically-orientated; a space in which to interrogate and investigate the sociological issues of the area and of the wider unstable political ecology of our time. 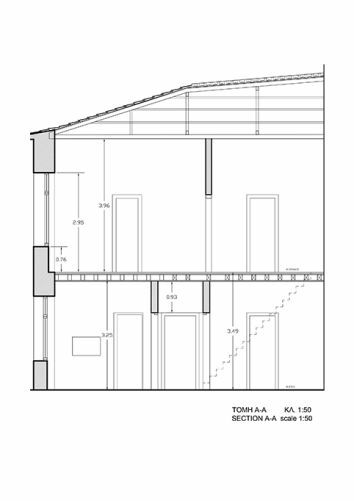 one that is polymorphic; one where the «exhibition» space, the «studio» and the surrounding environments are interchangeable. an emphasis placed upon continuous exchanges with the local community; establishing and developing workshops, events and happenings that promote public autonomy. an arena within which the local community play an active role in shaping and energizing the space’s initiatives; giving rise to both collective and independent societal voices, thoughts and ideas. shifting attitudes; to dismantle predetermined notions of art-making/production and its audiences by establishing a platform that strives to make the «artist» and «the public» synonymous. to carve out channels that act as an interchanging link between multiple geographical, technological and cultural «sites», both in Athens and internationally. A–dash is the bridge between two words, the line between A and B, a space between things, it connects without defining. an interstice. a transition. a dialogue. The costs are estimated to cover a two year project timeframe. 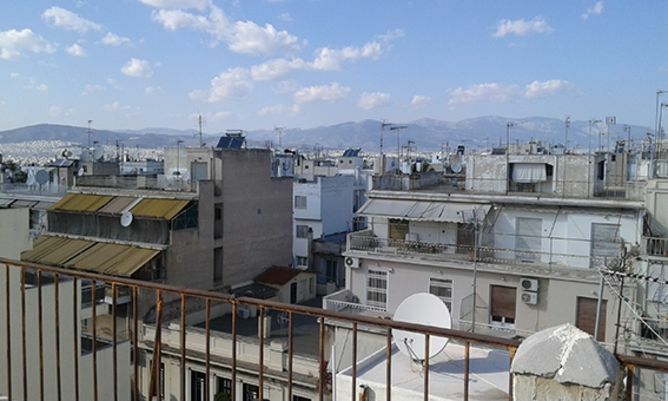 – a 2 night free stay in an Athenian apartment (double-bedroom) – a private tour of the A-dash project space, plus a tour of a secret space in Athens. – a 2 night free stay in an Athenian apartment (double-bedroom) – a private tour of the A-dash project space – a print/poster especially made by one of the A-dash collaborators. – a hand-crafted ceramic A-dash cup. This project ended successfully on 7/8/2016 17:00! We will recognize your backing by adding your name to the A-dash website. 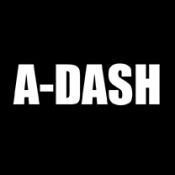 You will receive an A-dash screensaver made by one of the collaborators. You will receive a digital visual in your email from one of the A-dash collaborators. You will receive a hand-written, personal message on a postcard with a visual from one of the A-dash collaborators. You will receive a surprise package in the post made especially by one of the A-dash collaborators. You will receive a print/poster in the post made especially by one of the A-dash collaborators. 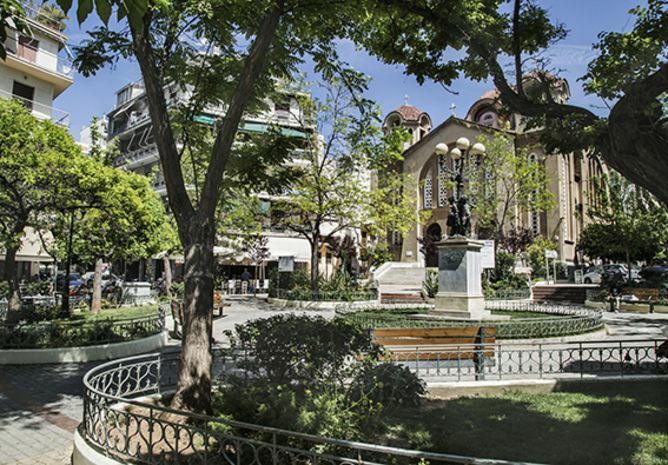 You will receive a sound recording/mp3 on a usb by post of a secret space in Athens. You will receive a handprinted A-dash t-shirt made especially by one of the A-dash collaborators. You will receive a digital tour (film, .mov) by email of a secret space in Athens. You will receive a clay imprint casted from the A-dash project space. You will receive a hand-crafted ceramic A-dash cup. You will receive a plaster cast/relief taken from the A-dash project space. 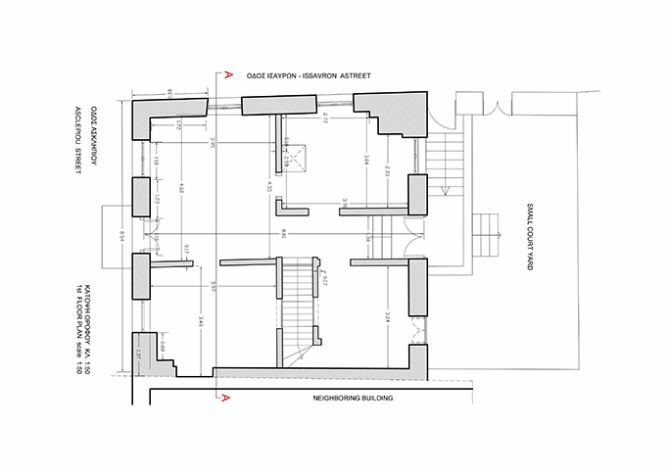 You will receive a hand-bound visual documentation showing the history of the renovation of the A-dash space. 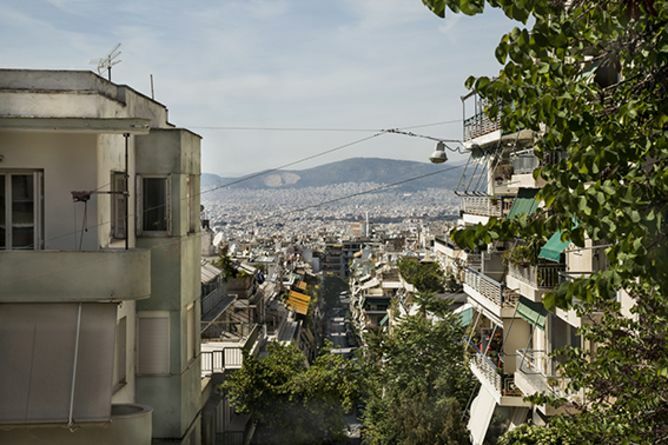 You will receive: – a 2 night free stay in an Athenian apartment (double-bedroom) – a private tour of the A-dash project space, plus a tour of a secret space in Athens. You will receive: – a 2 night free stay in an Athenian apartment (double-bedroom) – a private tour of the A-dash project space – a print/poster especially made by one of the A-dash collaborators. – a hand-crafted ceramic A-dash cup. You will receive: – a 2 night free stay in an Athenian apartment (double-bedroom) – a private tour of the A-dash project space – a print/poster especially made by one of the A-DASH collaborators. – a plaster cast/relief taken from the A-dash project space.